For a while there, 2013 was starting to look like a “Year of Two Worlds”. The World Yo-Yo Contest in Florida and “Worlds’13” in the Czech Republic were scheduled on the same day and seperated by the Atlantic Ocean. Lines started to cross in the yo-yo world as players began declaring that they were True to Worlds in Florida, or Making the Change to the Euro scene. Some saw Worlds’13 as needed and welcome change. Some saw it as Mafia style strong arming against Greg. Big names started to form on both sides. I have actually been getting ready to write teh article “A Case for Two Worlds” when rumors started flying that Worlds’13 may not happen, or that it would be a week apart from the traditional contest. It was even speculated that the event would be a co-op in two locations, relying heavly on broadband for dual site judging. The situation is full of rumor and speculation and players who are looking to get a jump on cheap airfare are looking at the Czech or Florida. This Friday on YoYoRadio all the rumors get cleared up. Joe, Tom and AJ will be talking to Ondrej Sedivy, Rafael Matsunaga and Hironori Mii. 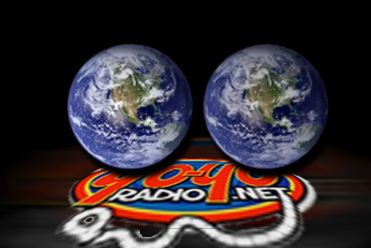 The three international yoyoers, two of which are National Masters will make an announcement on YoYoRadio about the future of the World Yo-Yo Competitions. 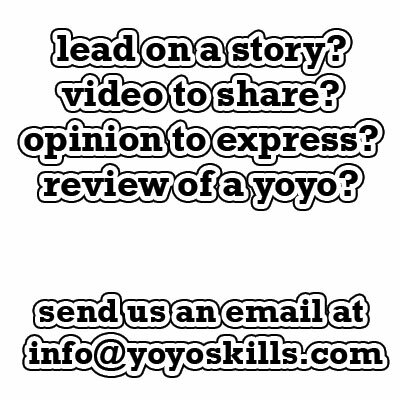 If you’d like to talk to them during our live show, you no longer need Skype – you can call them at that’s (302)319-YOYO! (302-319-9696) If you want to listen to the show LIVE, it airs (almost) every Friday night at 9:30pm EST. If you a in a computer, click this link HERE. If you on an iPhone, click this link HERE, and if you have an android phone, download “Just Playlists” and click HERE and select”Just Playlists” as the application. YoYoRadio Facebook is also good for some socialocity.